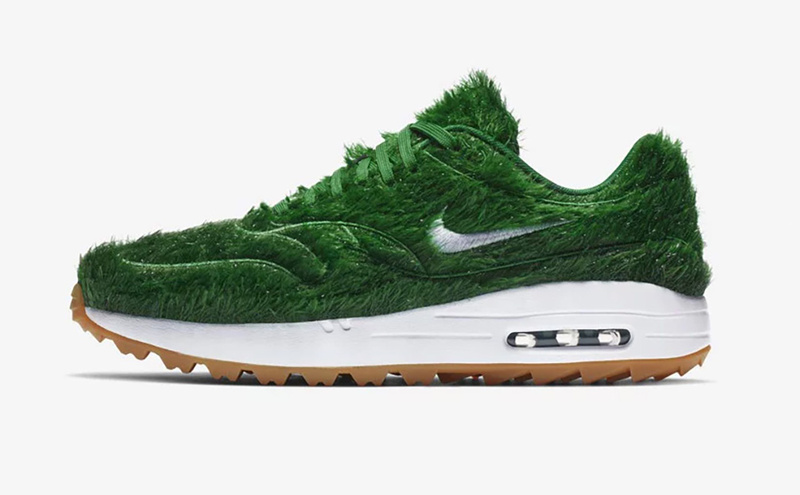 Nike is giving the iconic Air Max 1 a golf-inspired makeover with the upcoming release of this Grass colorway. 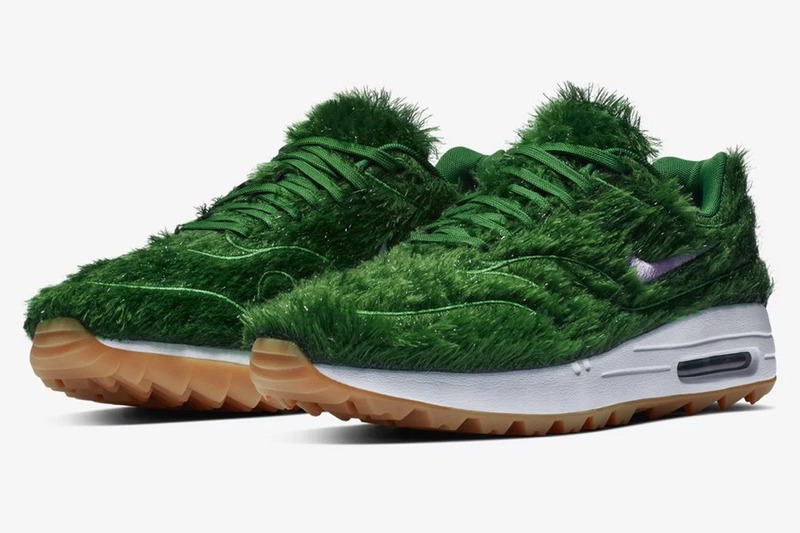 The remixed silhouette features a turf-like upper reminiscent of the putting green. 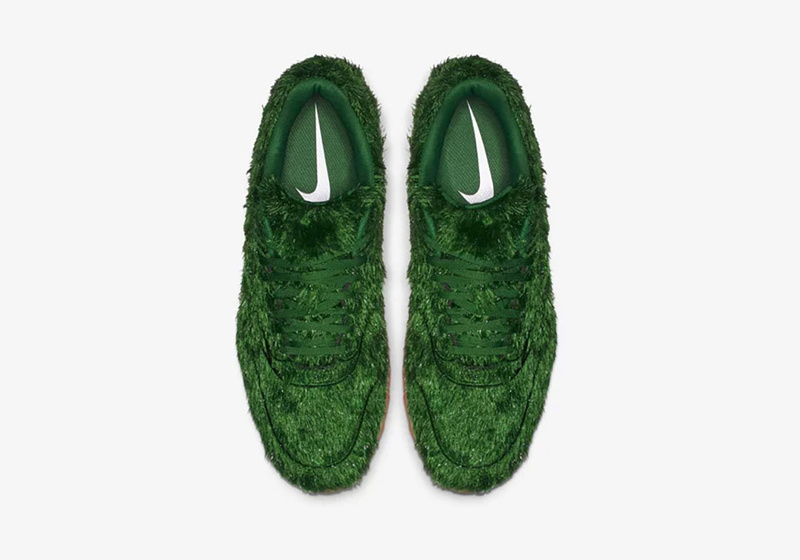 The look is complemented by matching laces and contrasting white Swoosh branding. 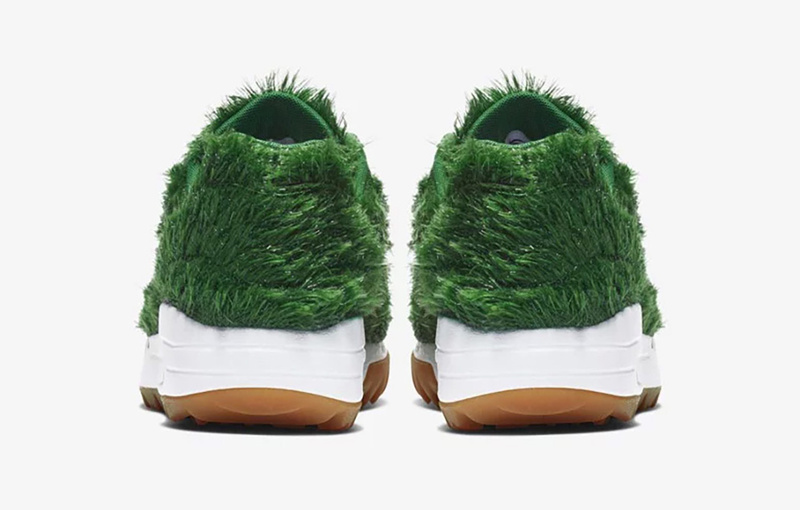 The shaggy upper rests atop a white midsole with visible Air cushioning at the heel and a gum rubber outsole for grip.